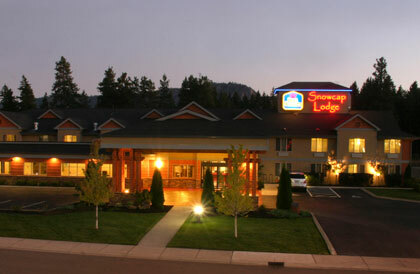 If camping in the Cascades isn't your ideal getaway, look no further than Cle Elum's Snowcap Lodge. This Best Western hotel invites guests to stay in comfort within miles of recreation opportunities, downtown shops and the best restaurants in the area. From the moment you step into Snowcap Lodge, you are greeted by the smell of hot cider and warm chocolate chip cookies. 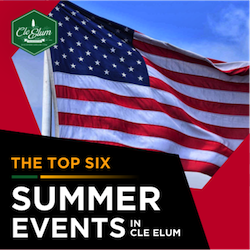 Hotel staff members are friendly and knowledgeable about the Cle Elum area, so don't be afraid to ask for dining and shopping recommendations! 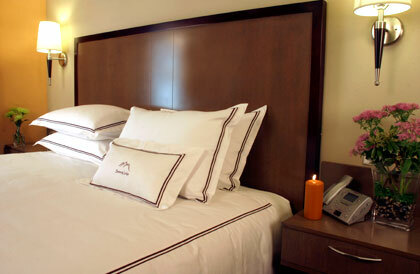 Once you reach your room, you will know for sure that this stay will be rejuvenating and relaxing. Soft cozy linens, satellite cable + HBO, room temperature control and in-room coffee allow guests to enjoy their time inside before hitting the town and surrounding recreation areas. The days of stale bagels and burnt coffee are over! 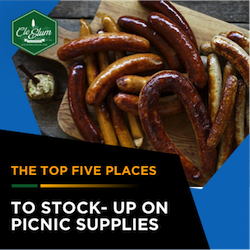 Snowcap Lodge offers a hot continental breakfast every morning, so load up your plates with eggs, sausage and bacon, fresh fruit, cereal, muffins and more. As always, coffee and tea are available to help jumpstart your day. Vacation without ever leaving the Hotel! If you've brought the family and you've spent enough time outdoors, then settle into a lounge chair and let the kiddos swim in the onsite indoor pool. 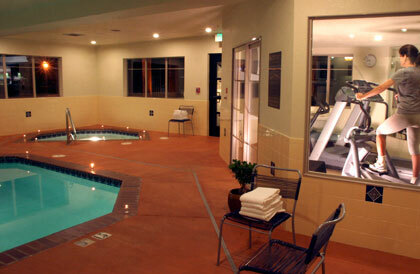 Relax in the adjoining hot tub, or sweat it out in the Snowcap Lodge gym. 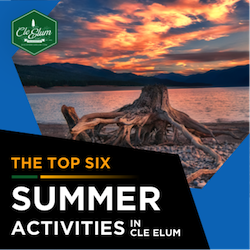 Wander through the hotel lobby and thumb through area brochures and the Cle Elum Town Guide to learn about local events and activities. 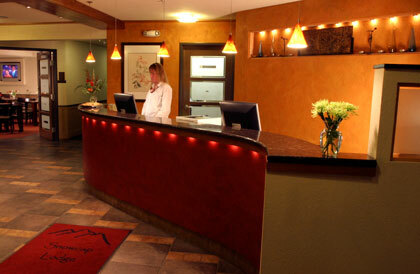 Snowcap Lodge is the ideal setting for your vacation getaway, so call today to reserve your room and start having fun!